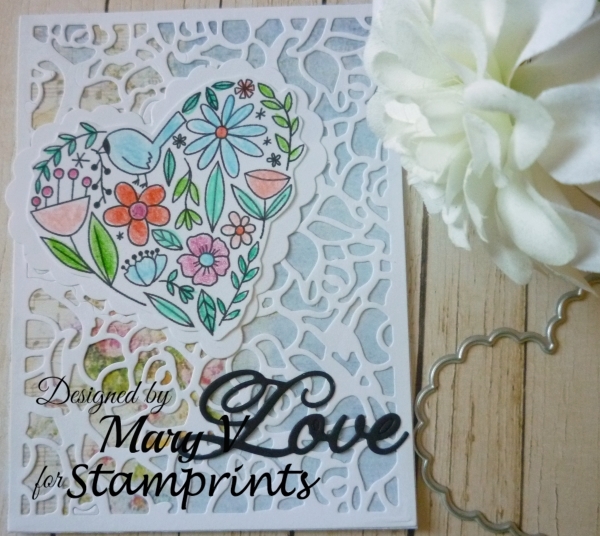 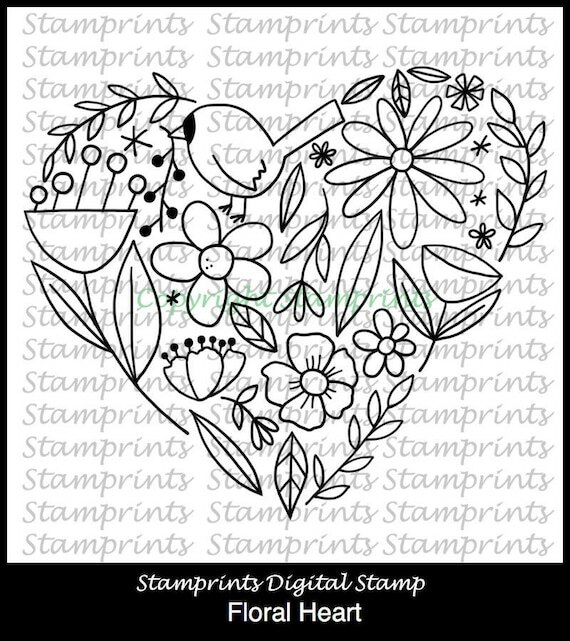 decorated with a digital stamp called Floral Heart. 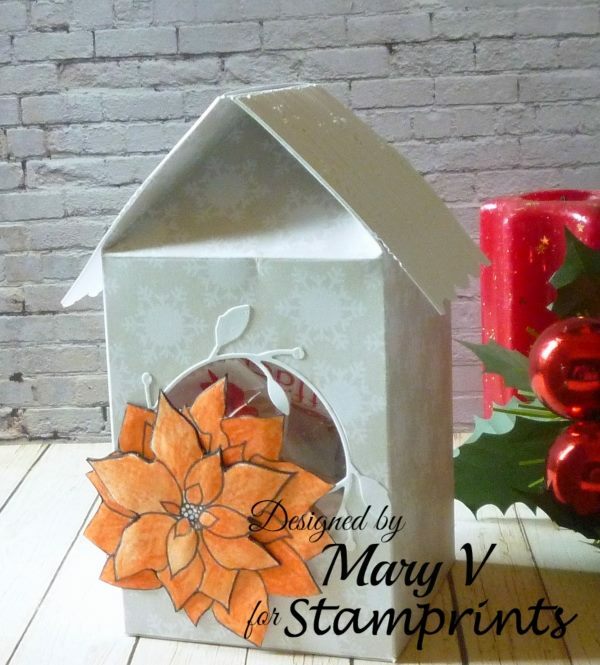 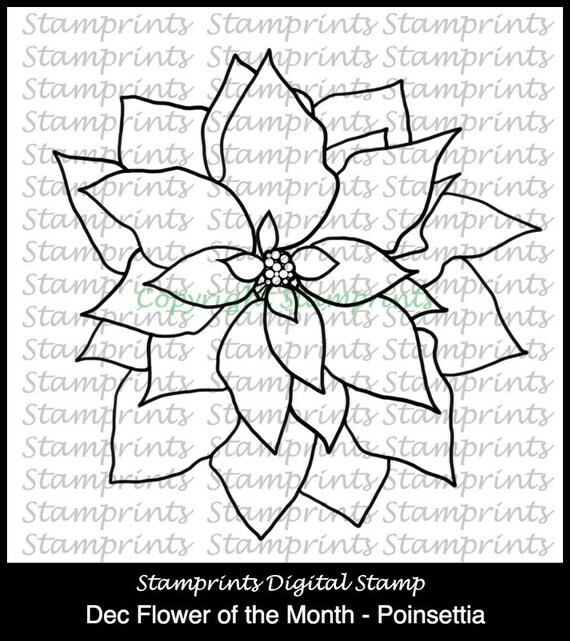 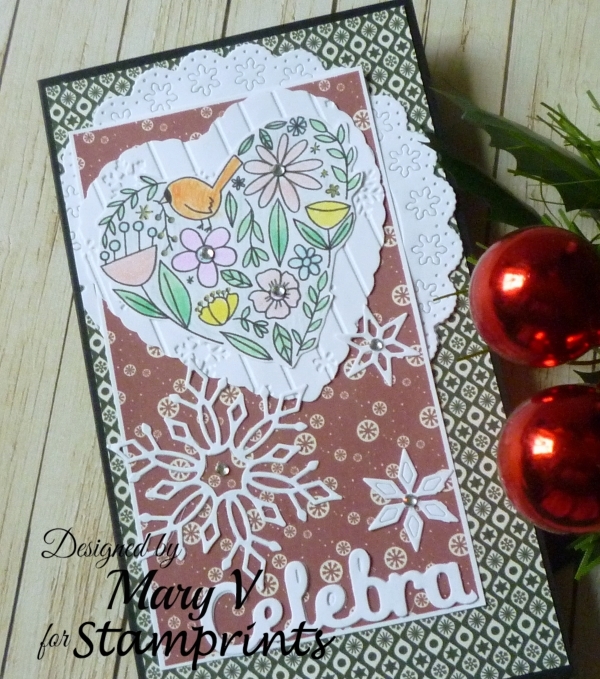 decorated with a digital stamp called Poinsettia. 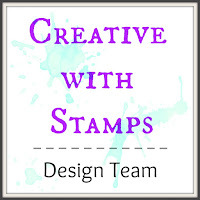 This is the stamp I've used. 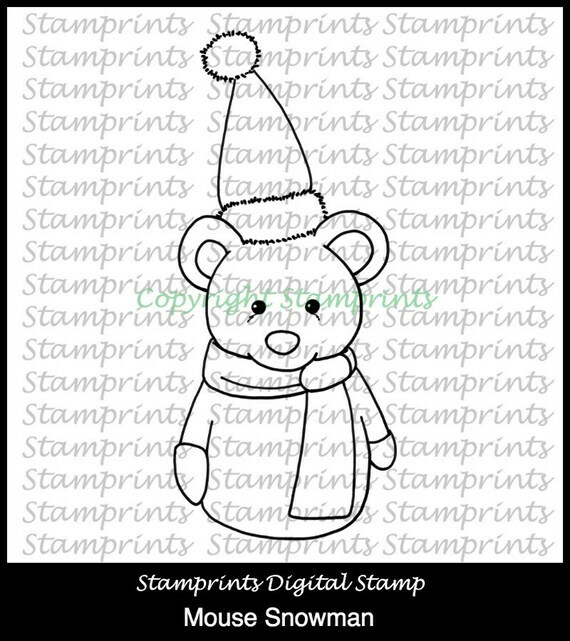 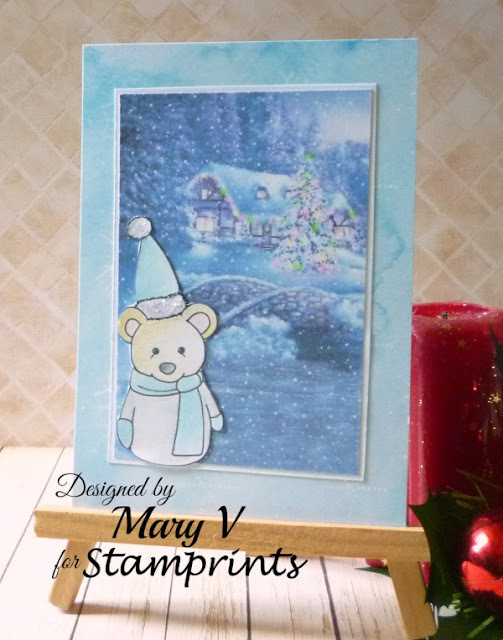 decorated with a digital stamp called Mouse Snowman. 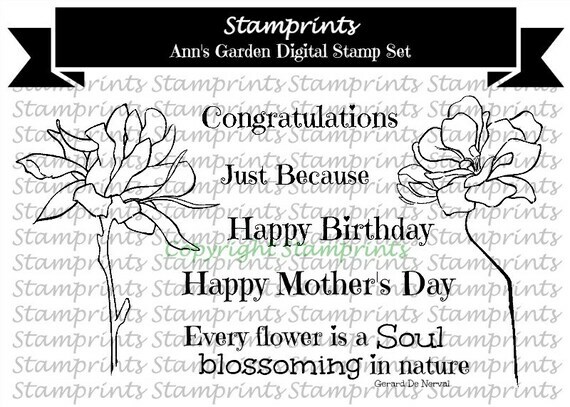 decorated with a digital stamp called Ann's Garden. 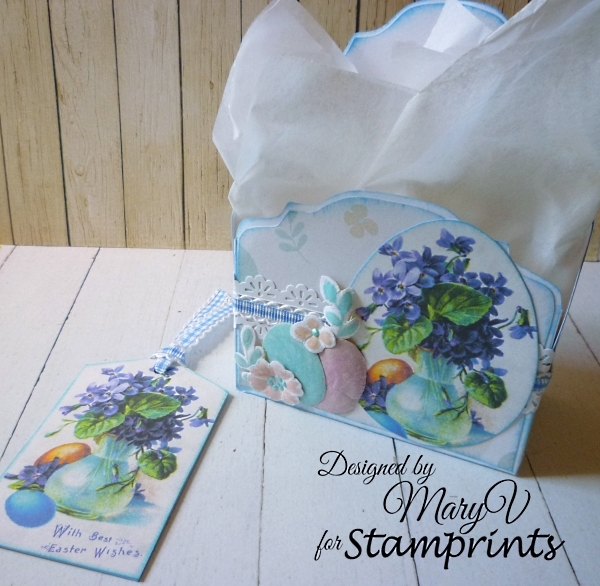 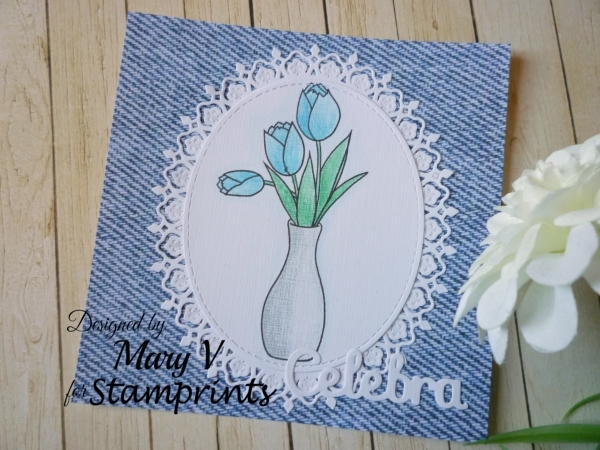 decorated with a new digital stamp called Tulips Vase. 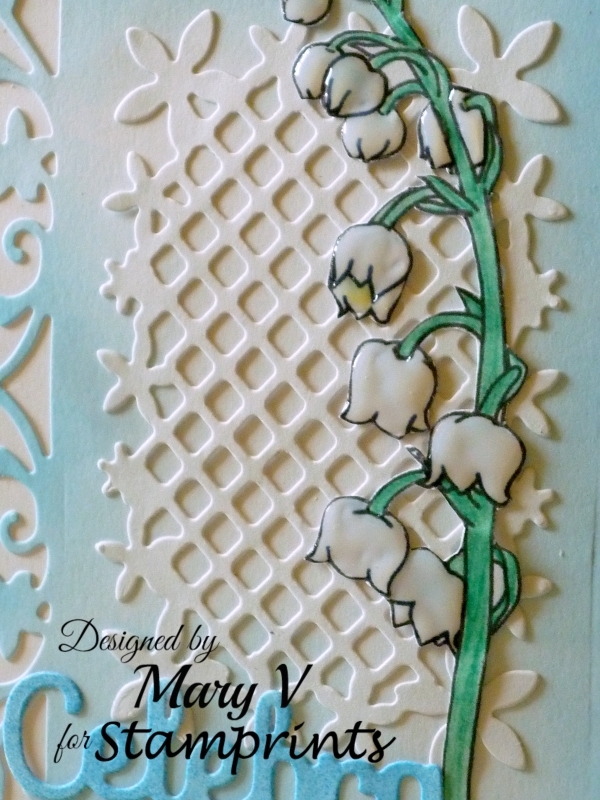 digital Lily of the Valey. 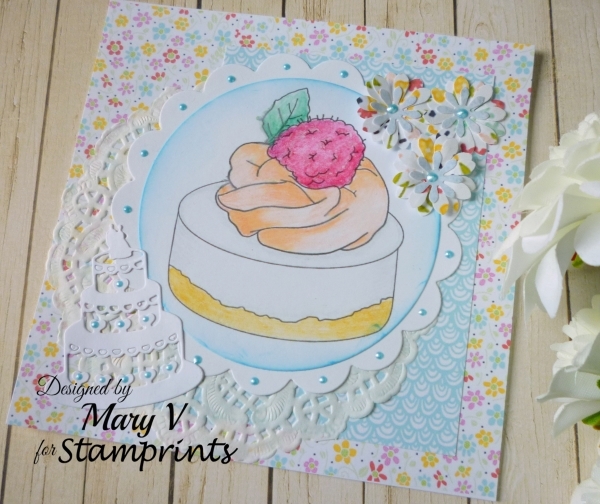 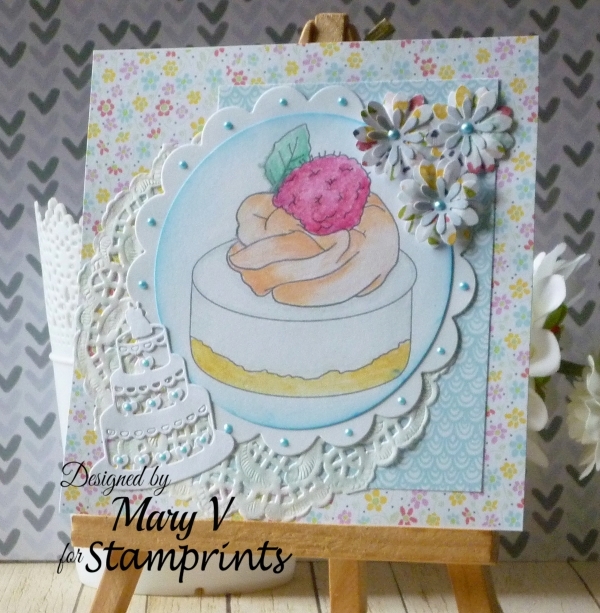 decorated with a new digital stamp called Dessert. 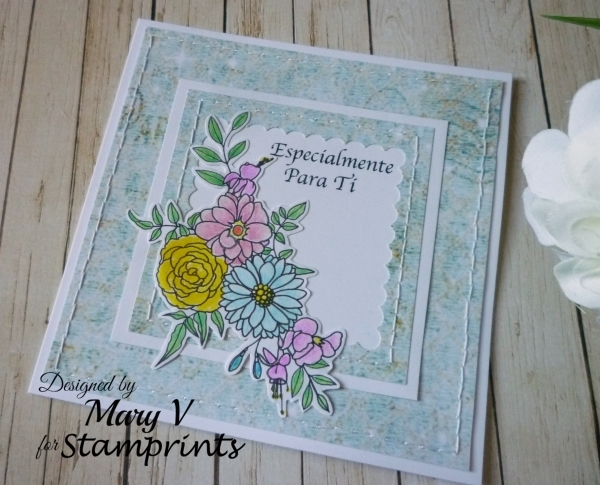 Aqui fica o postal criado com o carimbo digital Floral. 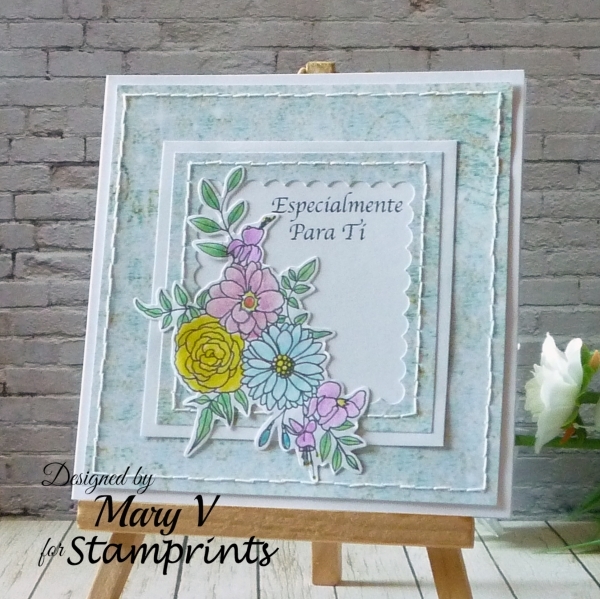 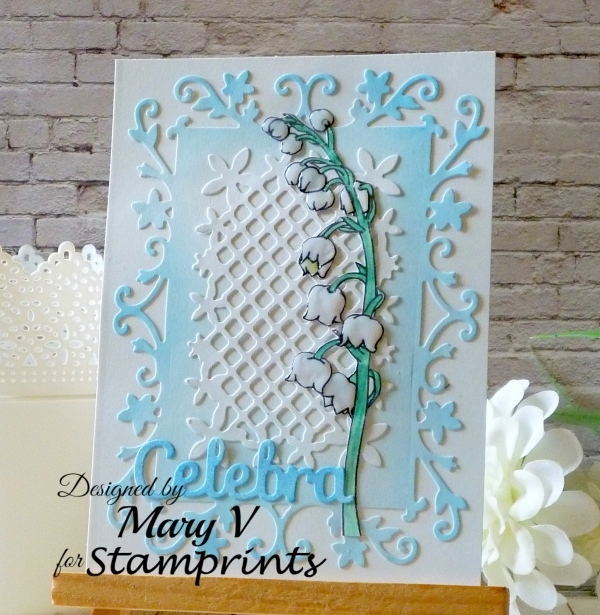 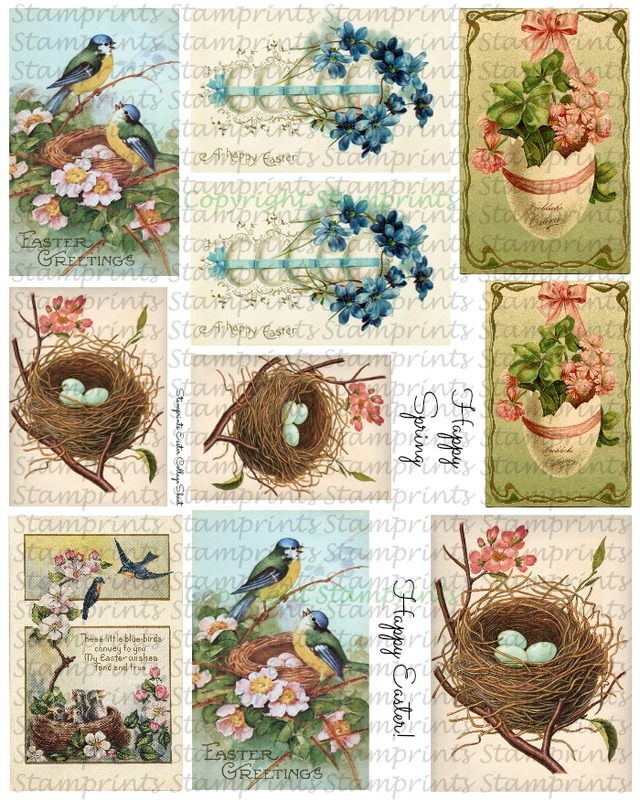 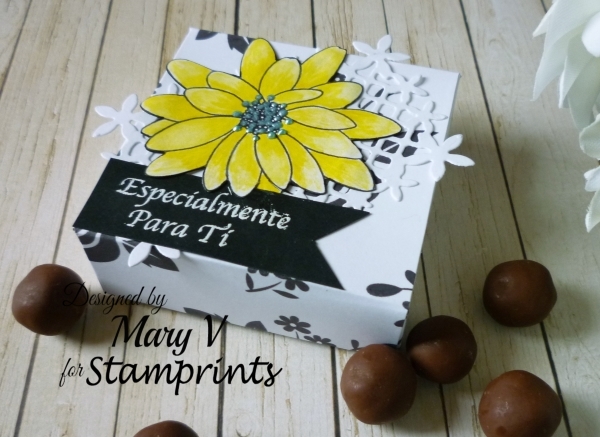 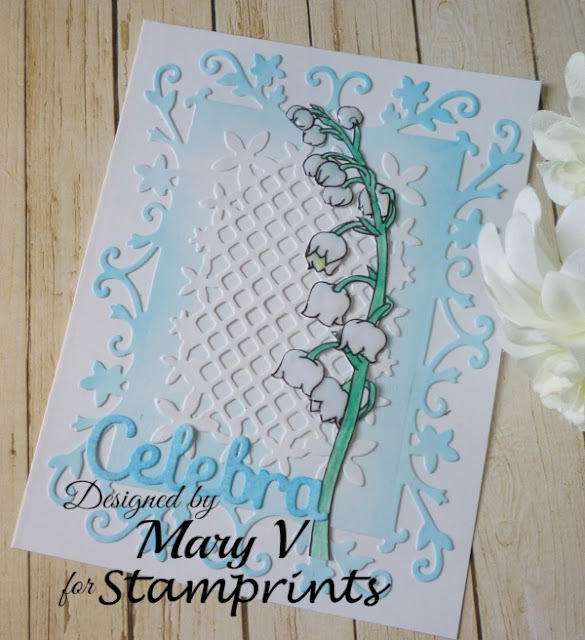 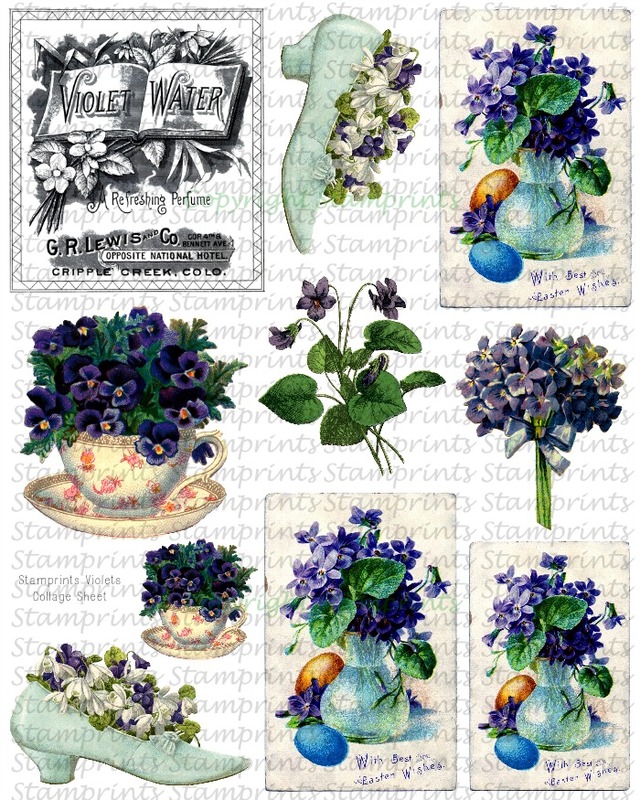 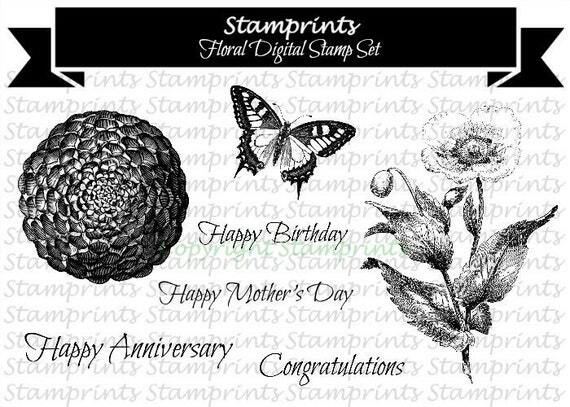 created with the Floral DidiStamp Set. 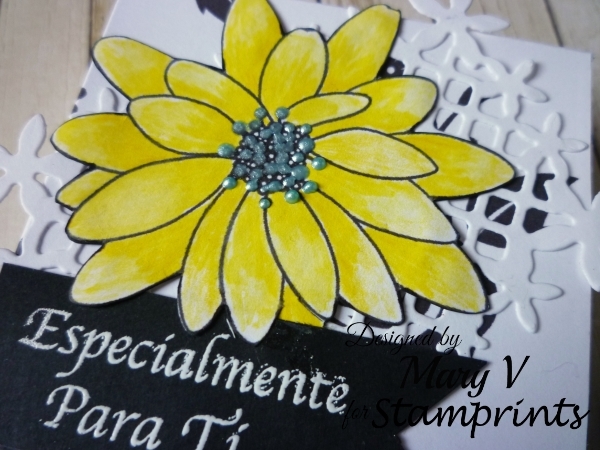 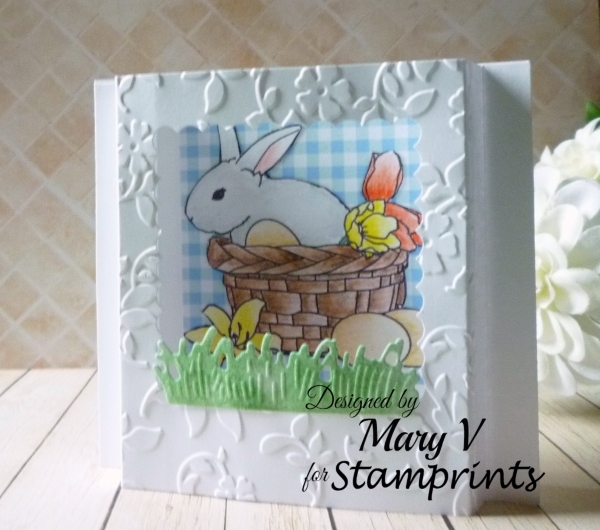 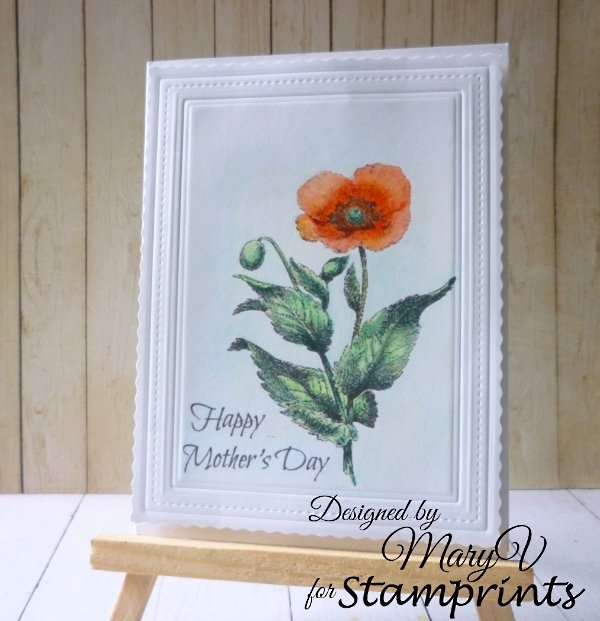 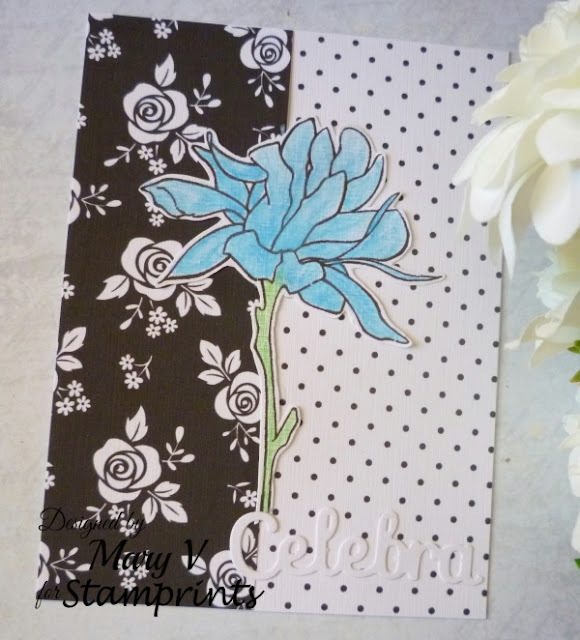 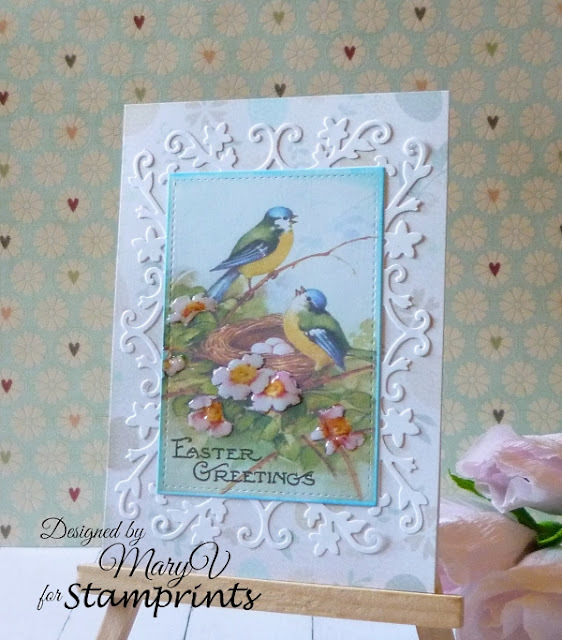 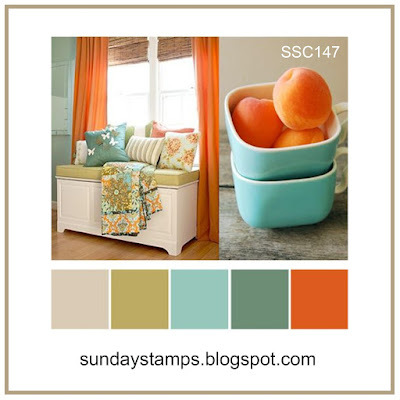 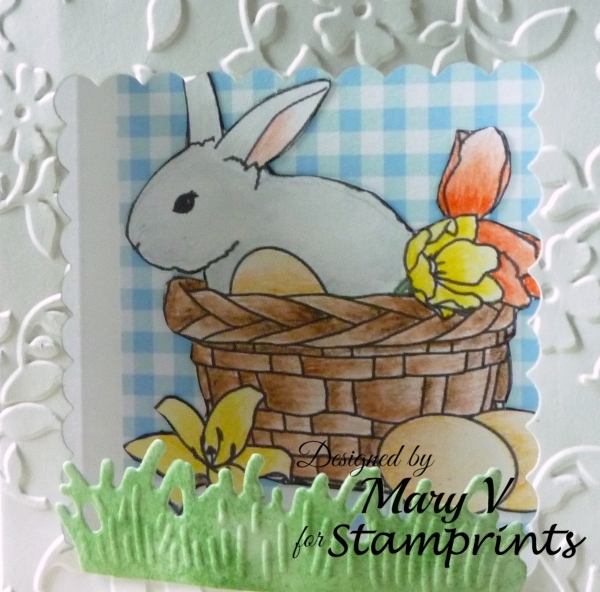 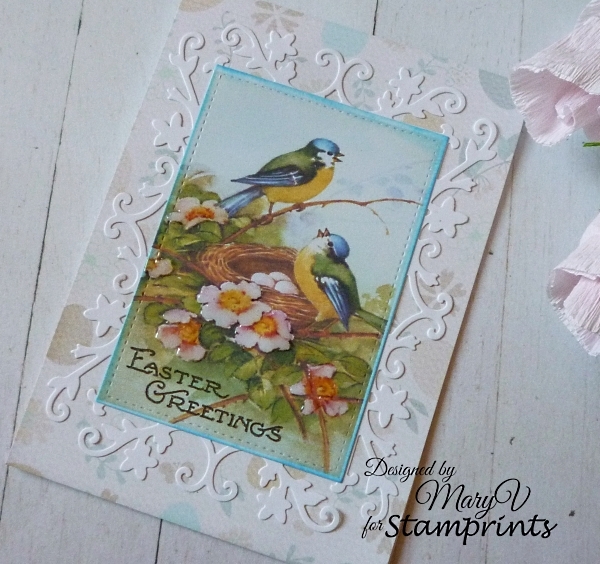 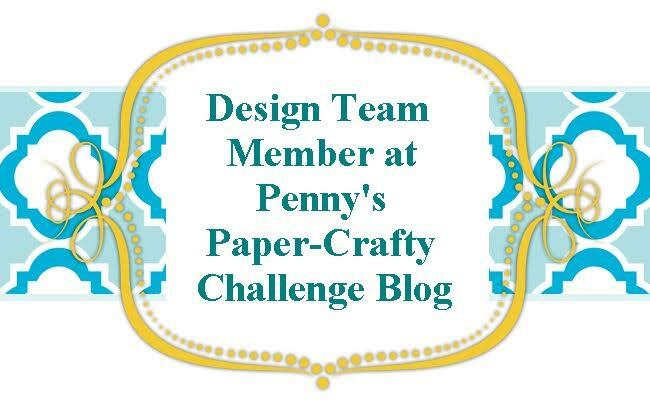 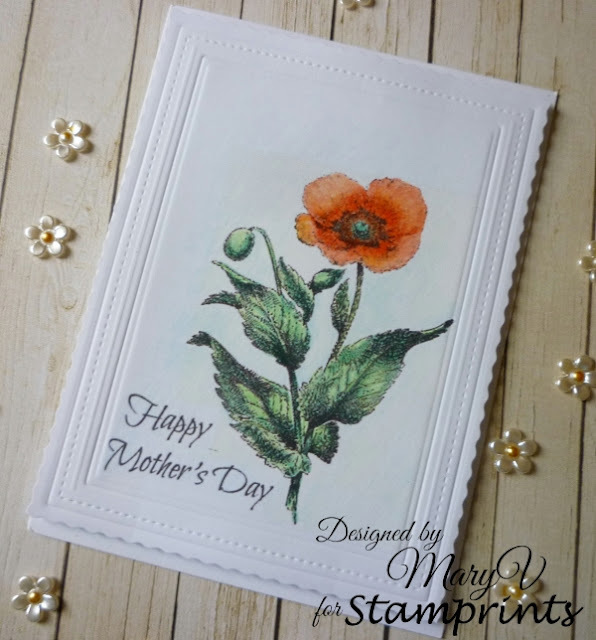 - Cute Card Thursday Challenge 468 - For Mother / Ladies Only!